Perfect holiday book! Five-minute reads. Meet people you will never forget: the night photographer, the gynaecologist’s wife, the rescue dog. Dip into whatever suits your mood, from comedy to murders; from fantastic stories to blog posts, by way of love poetry. 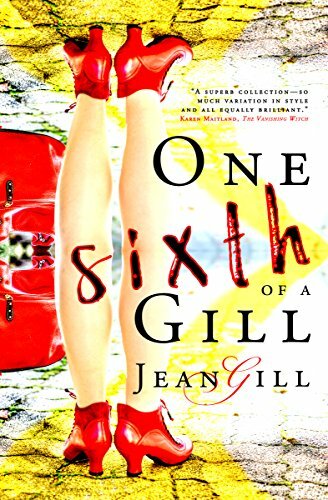 Fully illustrated by the author in black and white; Jean Gill’s original photographs are as thought-provoking as her writing. An out of body experience for adventurous readers. Or, of course, you can ‘Live Safe’.